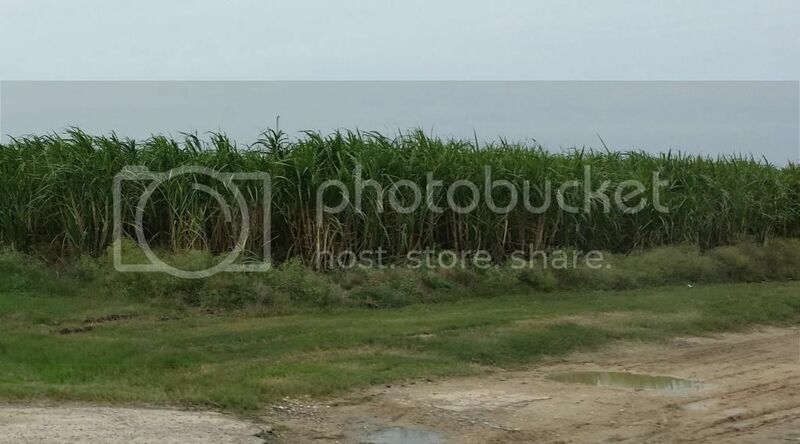 In the humid subtropical climate bordering the Gulf, Texas grows vast fields of sugar cane. Sugar is an integral part of Texas history. The city of Sugar Land was built on an operating sugar plantation. Its story is fascinating as an example of a massive company town. When slavery was abolished, Texas came up with another source of constant and guaranteed labor - they built prisons on sugar plantations and used convicts as their labor force. In less than seven years after the end of the Civil War, twelve of Texas's eighteen sugar plantations utilized more than a third of the state's prisoners. We have ancestors who left Ireland and England in the 19th century for Caribbean sugarcane plantations. I suspect that, instead of producing sugar for its own sake, their sugarcane was used to make rum. it really is the perfect combination plant. too bad you can't smoke it, eh?